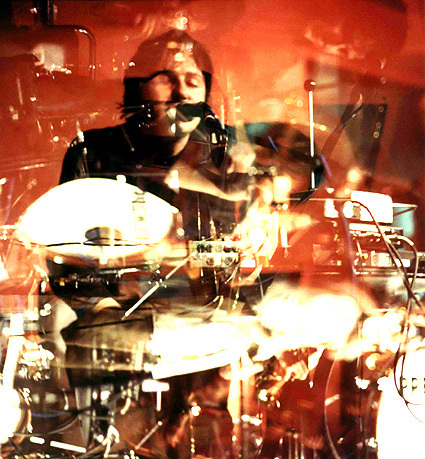 The Telescopes formed in 1986 as a vehicle for music written, produced, arranged and performed by Stephen Lawrie featuring like-minded musicians. Q: Why the 9 year hiatus before "Third Wave"? 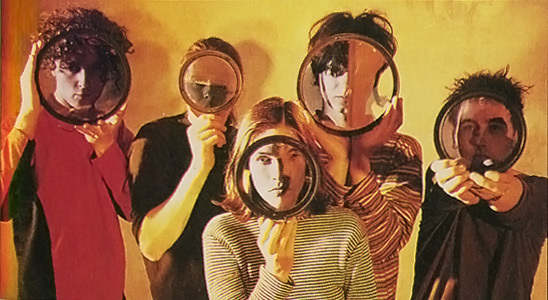 A: "The Telescopes were put on hold when attempts to write a third album for Creation Records failed due to difficulties within the then-current line up, which dragged on for three years. Rather than make an inferior Telescopes album, and uninspired with what had become the responsibility of writing and arranging alone, I became part of the collective, Unisex, and collaborated with Füxa. After a few years, writing and recording with other musicians inspired me sufficiently enough develop my own compositions again and further the adventures of the Telescopes. Every one of the records is crucial -- people can always expect the unexpected." Auditory Illusions (2005): a mesmerising 25-minute live session recorded for Double Agent using an assortment of improvised acoustic and battery operated instrumentation to create new and exclusive versions of material past and present. 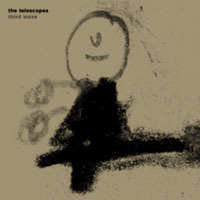 Third Wave (2002): experimental downbeat electronica & full on headmusic from legendary psych outfit, the telescopes. warm textured drones & sparce entranced melodics follow the freedom principles of 60's avant garde jazz thru spaciously organic song structures. 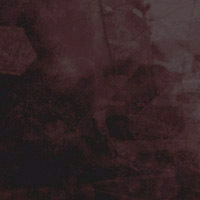 from dark introversion & beautifully stark minimalism to blissfull chaos & confusion. 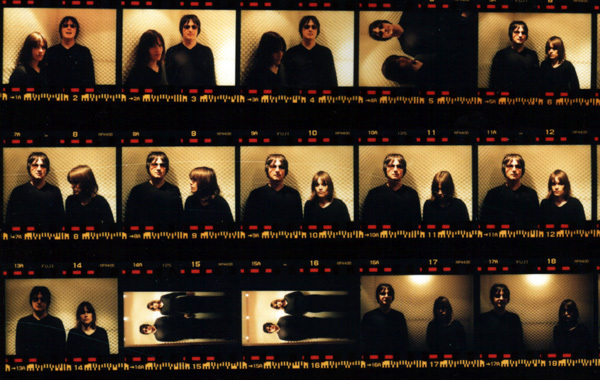 "The Telescopes have resurfaced, and I am amazed and glad that they are still practicing their mysterious art"
It's humorous, unique, laid-back, beautiful and chaotic by equal measures, and for music that was so obviously a serious labor to put together, it all sounds amazingly fluid and natural. Lawrie and co's latest incarnation is a more brooding affair, mixing up drum machines, vocoders, and cellos in a decidedly 21st century manner. An odd, but by no means unwelcome, return. 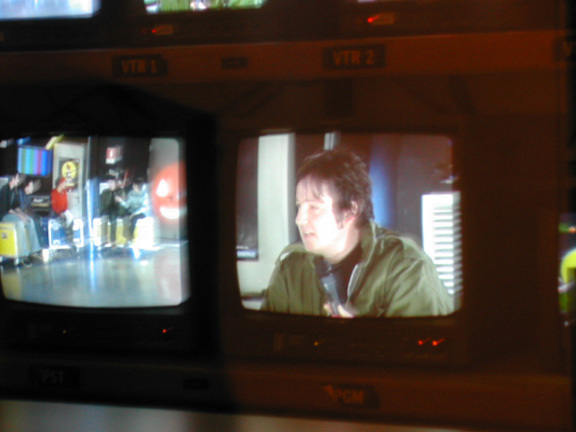 includes video for "flying (2005)"
"The Atoms of the Sea"